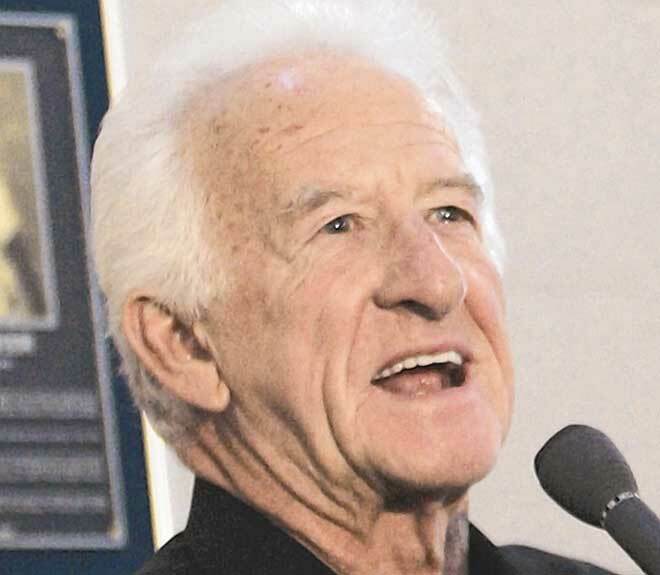 A humorous honor: The Uecker Seats at Miller Park Baseball Stadium cost $1 because they are seats located in the fourth deck behind home plate behind the beams supporting the massive retractable dome roof. 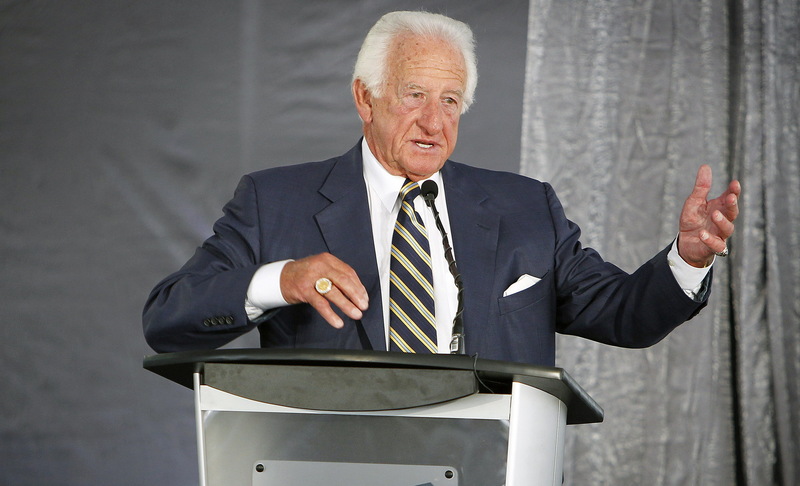 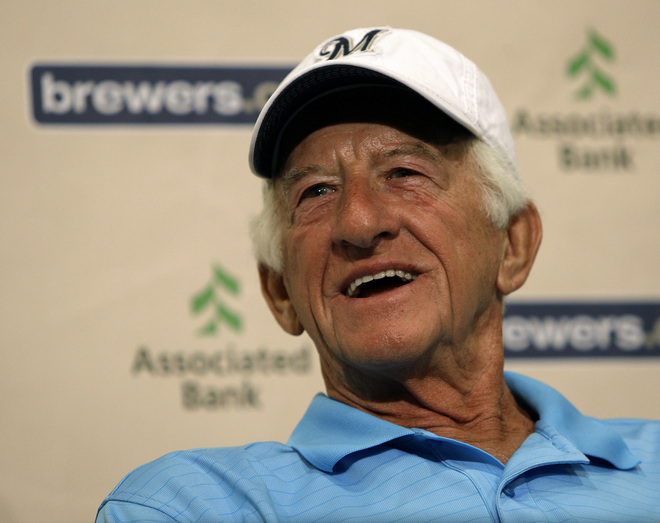 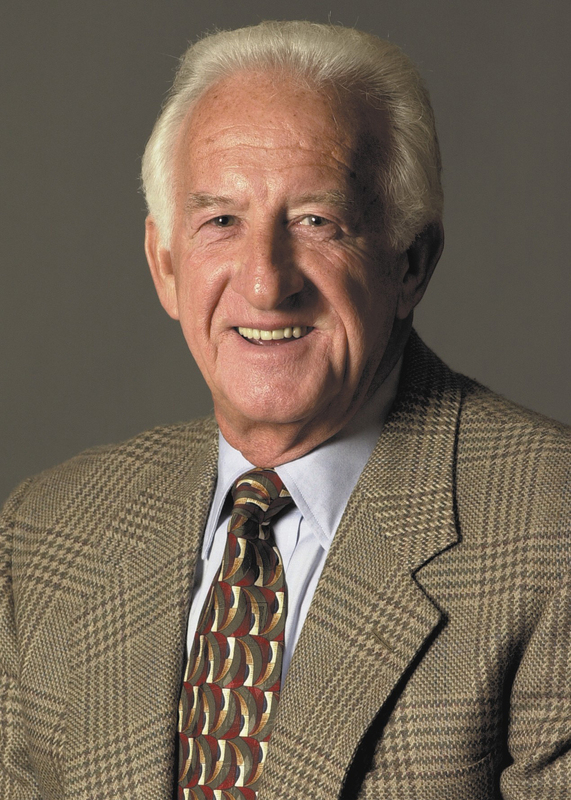 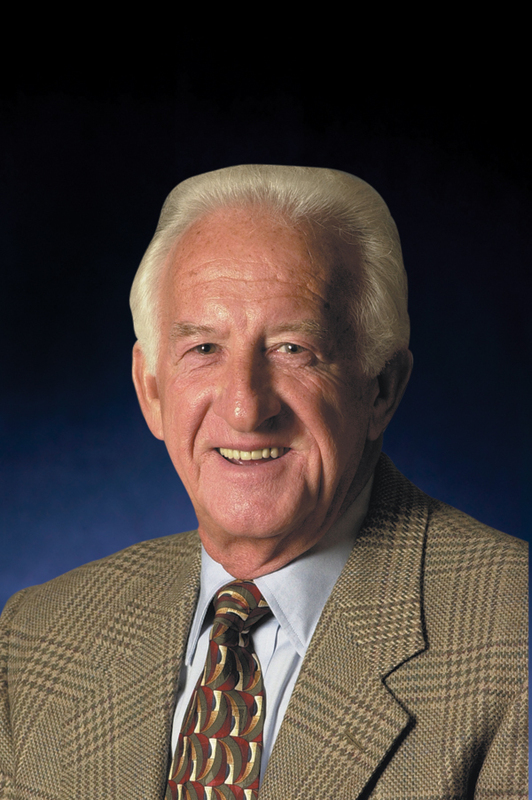 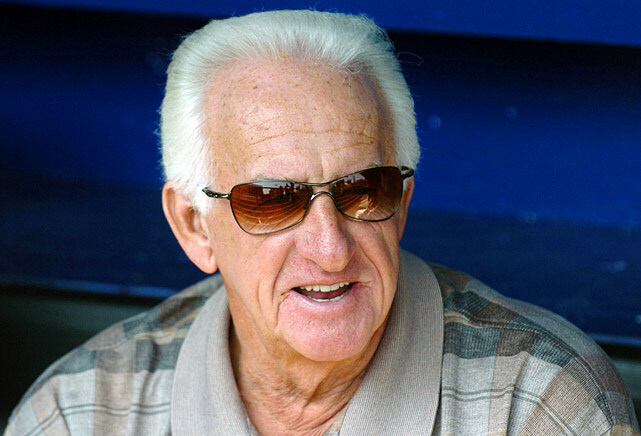 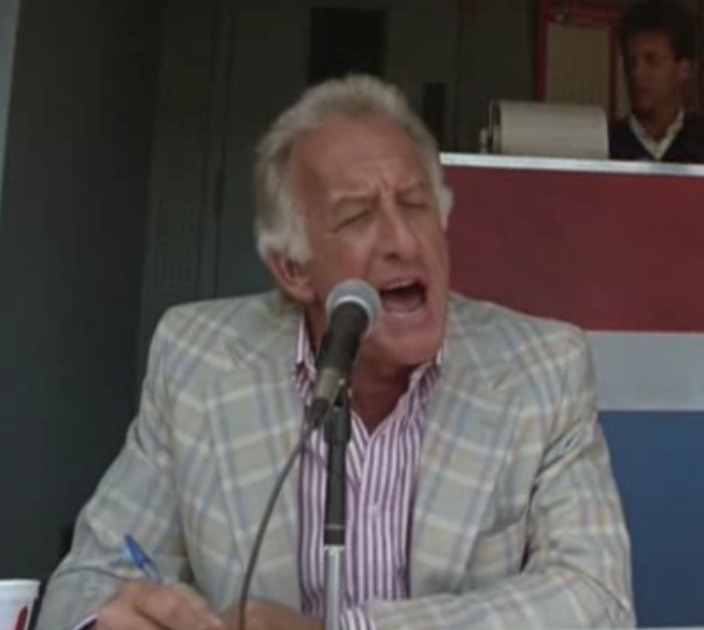 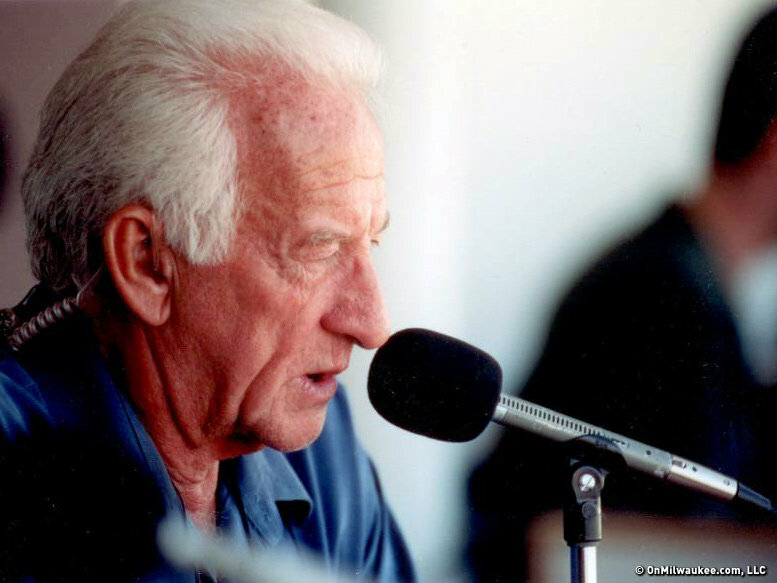 Although he has done the radio broadcasts for the Milwaukee Brewers for 33 years, Uecker has never had a contract with the team. 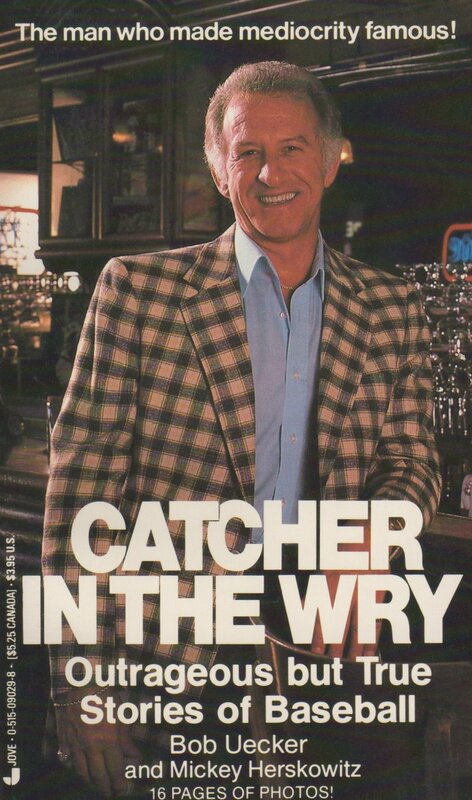 Five-time Wisconsin Sportscaster of the Year. 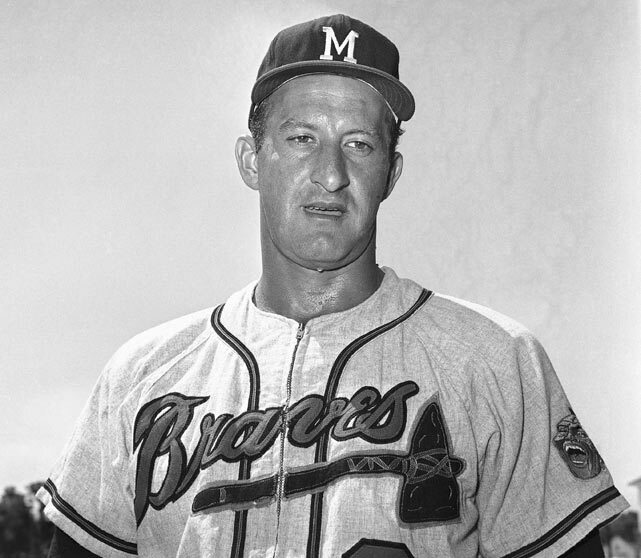 Major league debut: 13 April 1962. 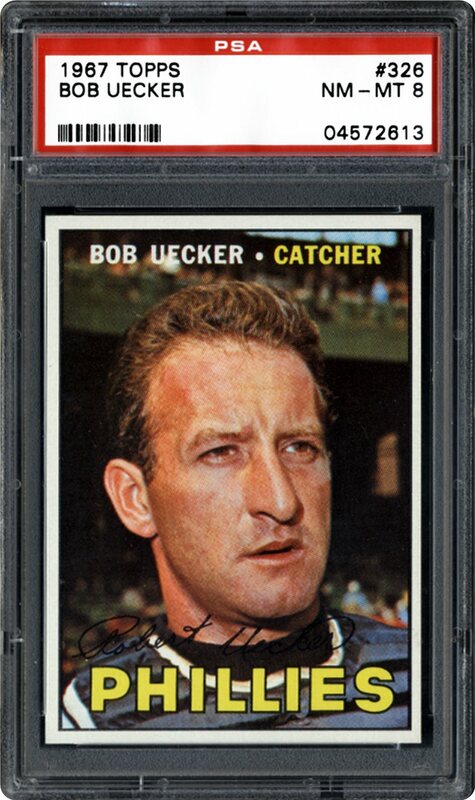 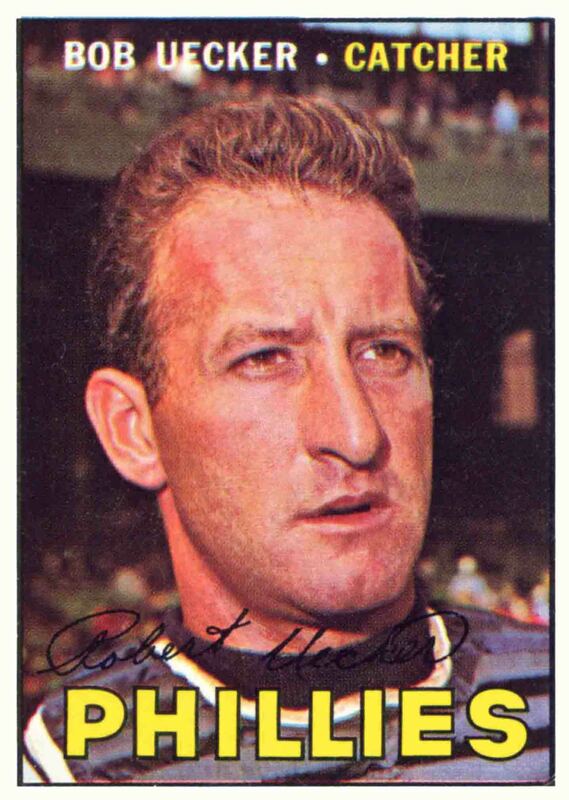 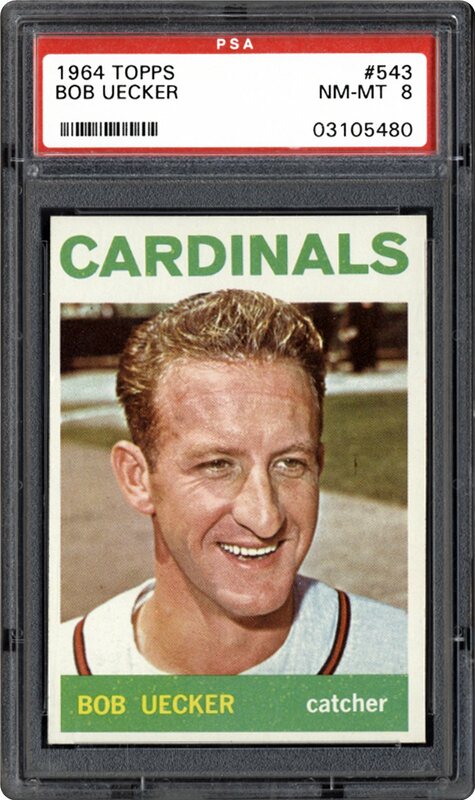 In 6 seasons with the Milwaukee Braves, St. Louis Cardinals, Philadelphia Phillies and Atlanta Braves, Uecker had a .200 lifetime average with 146 hits, 14 home runs and 74 RBIs in 297 games. Career highlights? 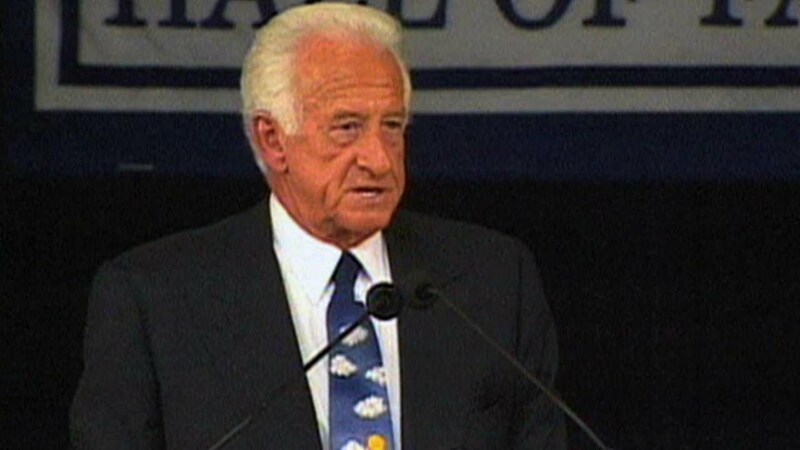 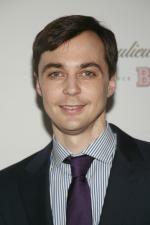 I had two - I got an intentional walk from Sandy Koufax and I got out of a rundown against the Mets.